In disabusing ourselves of such thought, we will come to know the vast potential to humanity that awaits us by subjecting the currencies to an unregulated marketplace where no government enforced monopoly prevails. 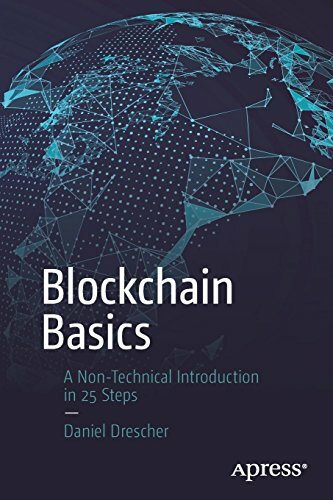 Much like the commercially successful iPhone came approximately 23 years after the end of a government enforced monopoly in telephony in the US, we have no idea what may come 23 years after an end in the government enforced Blockchain Basics: A N... Daniel Drescher Best Price: $11.06 Buy New $14.31 (as of 12:50 EDT - Details) monopoly in currency in the United States. 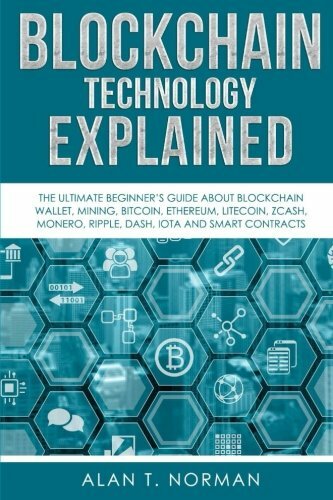 Like telecom, like railroads, like motorized carriages, like the internet – Bitcoin will become adopted when it has a level of functionality so obvious that by word of mouth people know its value in their lives so profusely that it would be foolish for them to do anything but to start using the technology. That moment has yet to arrive. It will require simple ideas made better, it will require time, reputation, and funds ventured, likely many failed businesses, and probably only a few long term successful businesses for us to get to that point. Eventually some mastermind will figure out a way to commercialize an idea that no one has successfully commercialized. The time for that work is now. Opportunity is ripe for the picking. The immature cryptospace awaits the person who can make crypto not just utilized as a speculative play but as a technology far more valuable than the alternatives that preceded it. Groundwork has been laid, mostly by people who history will forget. The Horatio Allens, William Norrises, and Stephen Balzers of crypto have done their work. These are likely unheard of names by the readers of these pages. 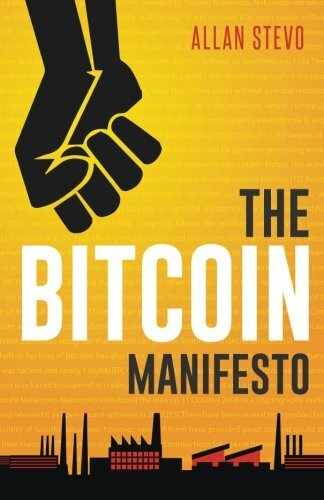 Similarly, the early crypto founders that history will forget will give way to the next cohort – The Pullman of Bitcoin, Blockchain Technology ... Alan T. Norman Best Price: $7.16 Buy New $8.93 (as of 06:55 EDT - Details) the Westinghouse of crypto, the Ford of digital assets, the Gates, the Jobs – the innovators that made the technology usable and accessible and desirable. Those few who succeed in the next stage will become Bitcoin billionaires and be immortalized as the fathers of an industry. It won’t matter who came before, at least not in the history books. The few of us who know the early innovators in crypto will have some fun trivia one day because we will know the names of the people that did things that the world will eventually consider trivial. The people who take the next step and make the technology indispensable to the average American will be the ones who become household names, because in a marketplace utility drives adoption of a technology. The main issue that matters to a consumer is utility -“What’s in it for me?” Only with an undeniably simple and in demand answer to that question will we see adoption. In his brief tweet, Vitalik missed that point. Convenience does not drive adoption, utility drives adoption. What’s in it for the average Westerner? So far, the answer is nothing. Many in the cryptospace work hard for the answer to that question to change.